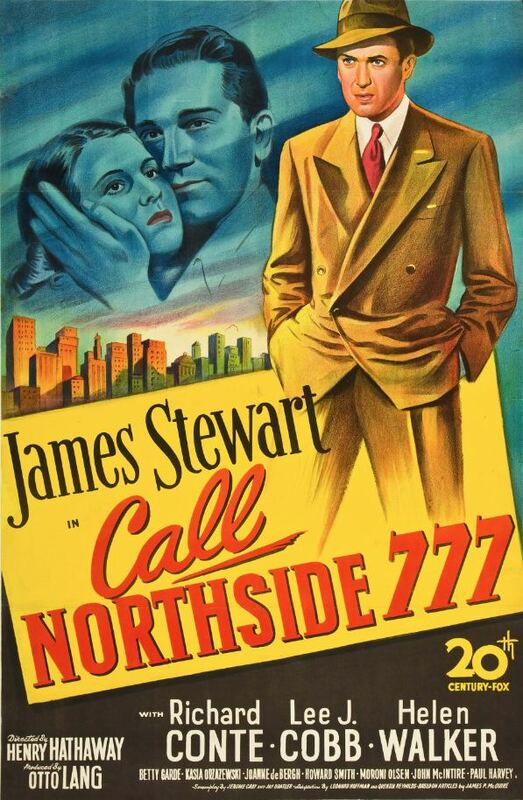 I will always be a big fan of Jimmy Stewart. He was not only a good actor, but an all-around class act. I’ve never seen this one, but I may have to now. That is a shame the way it was shot though. Seems like a missed opportunity. On June 15, 2016, Rowman and Littlefield published HENRY HATHAWAY: THE LIVES OF A HOLLYWOOD DIRECTOR, the first book length biography of Henry Hathaway. 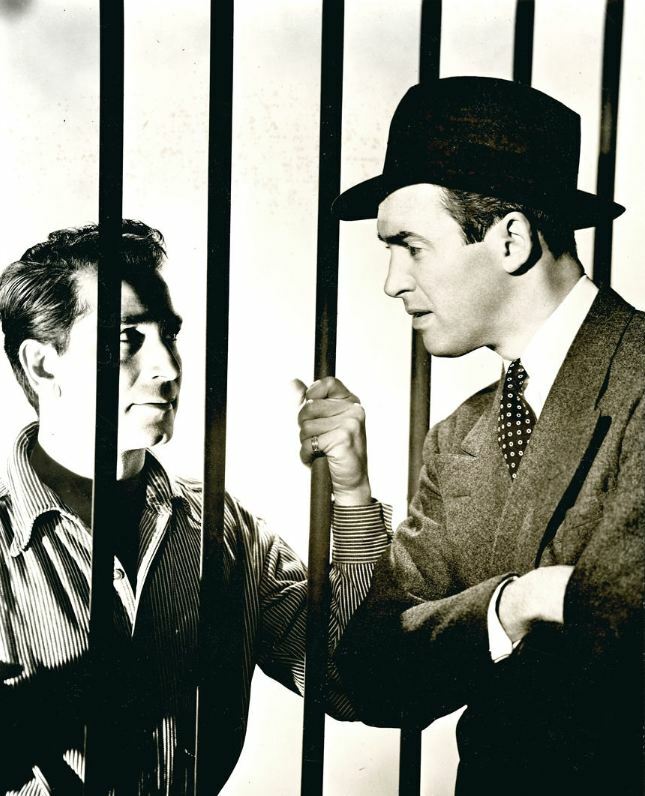 In my book I examine Hathaway’s directorial techniques and the effect it had upon James Stewart and other Hollywood luminaries who worked with Hathaway.